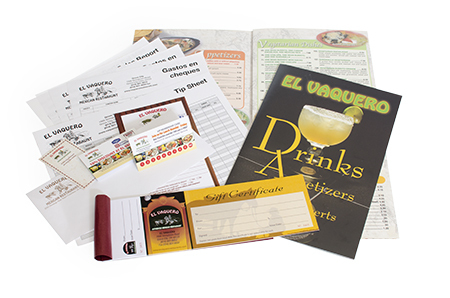 Make sure that your menus are up to date and look great! With our on site food photography we can make sure your menus will look fresh and appetizing. We recognize every shop and restaurant has specific needs and desires. Please contact us and let us know how we can help you today!